This is something I am passionate about. Your wedding day should be unforgettable and a true celebration. 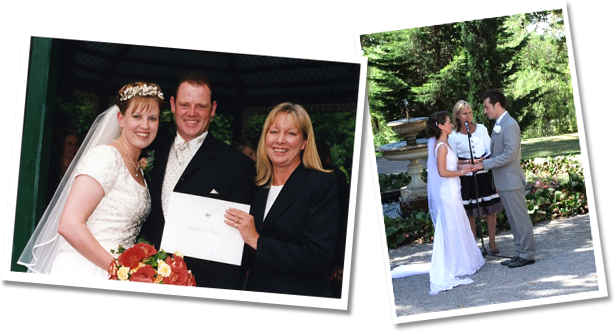 My wedding ceremonies are relaxed, elegant and meaningful, and most importantly the guests feel part of them. All ceremonies are developed from your ideas and qualities as a couple. 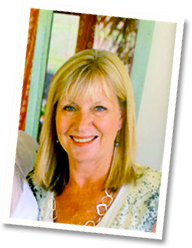 I specialize in beach and garden weddings and have written much of my own material to suit the beautiful environment of our Mornington Peninsula....particularly Portsea, Sorrento, Blairgowrie through to Red Hill and Melbourne's east.